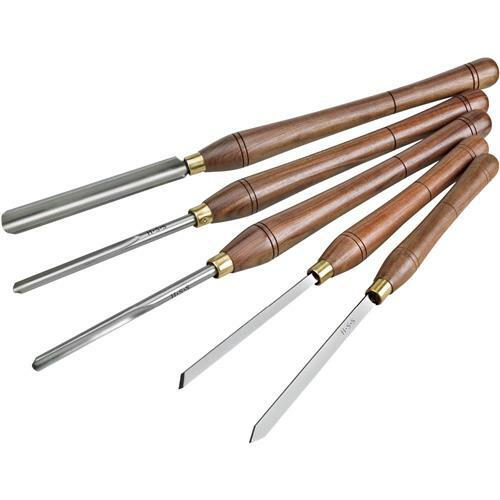 Deluxe Lathe Chisel Set, 5 pc. 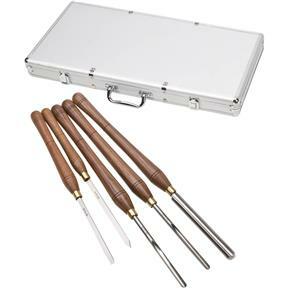 Shop Fox - Deluxe Lathe Chisel Set, 5 pc. This super-sized set of Lathe Chisels will handle massive projects at the slowest speeds. Beautiful black walnut handles comfortably fit your hands and HSS blades hold their edges for long life between sharpenings. 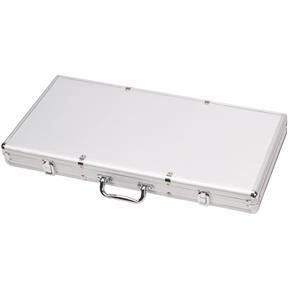 Includes a sturdy aluminum case. You won’t be disappointed!